Lucy’s Chantress magic will make her the most powerful - and most hunted - girl in England. “Sing, and the darkness will find you.” This warning has haunted fifteen-year-old Lucy ever since she was eight and shipwrecked on a lonely island. Lucy’s guardian, Norrie, has lots of rules, but the most important is that Lucy must never sing. Not ever. Now, it is 1667, Lucy is fifteen, and on All Hallows’ Eve, Lucy hears a tantalizing melody on the wind. She can’t help but sing - and soon she is swept away into the darkness. 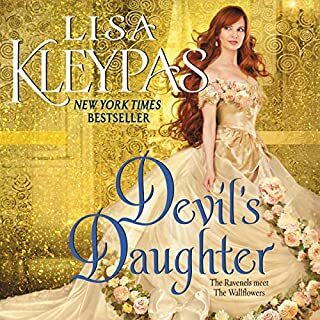 Lucy races against time and magic in this sequel to the “richly and thoughtfully written” (Publishers Weekly) Chantress. Lucy is the last Chantress, the only remaining girl who can sing magic into the world. 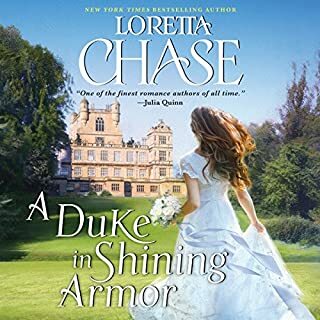 Since she defeated the evil Lord Scargrave, England has changed—and not for the better. With crops failing and the people rebelling, Lucy is called urgently back to King Henry’s court. His Inner Council is convinced that making gold through alchemy will save England. But a critical element to the alchemical process has been stolen. Lucy is tasked with finding it with her magic…or else. And until she succeeds, the castle is on lockdown. Court too has changed. Scargrave’s brutal Chantress Hunter has become King Henry’s closest advisor. Lucy’s beloved Nat has fallen out of favor and is shunned by his colleagues. Worst of all, Lucy’s magic has deserted her. She can no longer hear the song spells at court, and must find a way to access her powers soon—or be accused of treason. 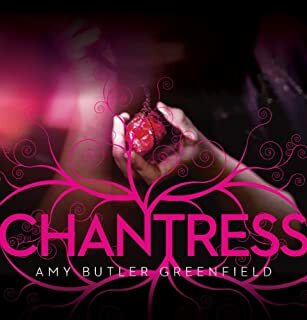 Amy Butler Greenfield returns to the volatile world of Chantress for an exciting tales that weaves together courtly intrigue, mystery, romance, magic, and music. 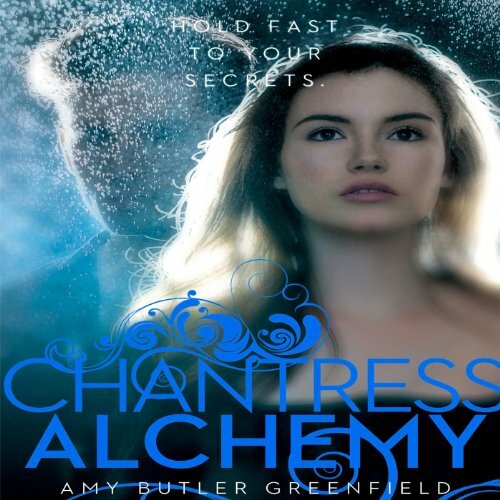 ©2014 Amy Butler Greenfield (P)2014 Audible, Inc.
CHANTRESS ALCHEMY was a beautifully crafted, and a utterly amazing read, that I was absolutely pleased with on so many angles. Amy Butler Greenfield breathes a breath of fresh air in this brilliantly original historical high fantasy world, of magic, music, power, lies, deception, and a sweet romance that is sure to leave you craving more! Lucy has been filling her days with becoming one with her magic. Trying to understand the full depth in which her magic flows, when she gets the disturbing news. England has fallen under chaos and despair. Problems are arising around every turn. The king and the council has ideas on how to fix their ongoing problems in England. Their plan is to create gold from The Philosopher's Stone and the Gold Crucible. But just when they thought it couldn't get any worse, they realize the unthinkable, the crucible has been stolen, and Lucy is the only one that can get it back. Lucy once again is need to use her magic. She is charged with locating the Crucible and discovering who was behind it. 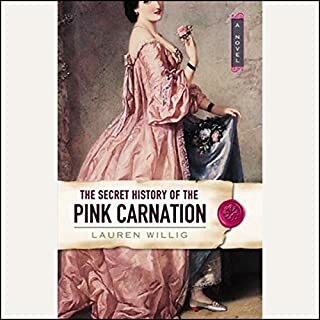 But as Lucy sets out to uncover the truth, she discovers that secrets and lies are around every corner, and not everything or everyone is as it seems!! Their is a darkness waiting, lurking, and ultimately ready to strike, and Lucy might of just met her match! CHANTRESS ALCHEMY was an amazing second book. It did not in any way suffer from "The middle book syndrome" one bit. 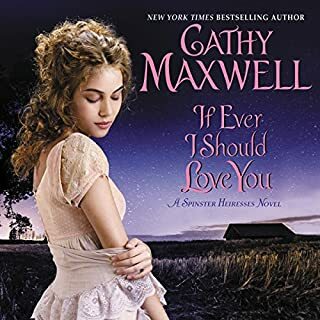 This book had me second guessing most, if not all of the twist, and the action and adventure kept me on my toes, While falling in love with the romance once again. If you've read CHANTRESS, then you definitely need to read this book, because I have feeling you will NOT be disappointment. And if you haven't read the CHANTRESS, then wow, you are SOOO missing out on an EPIC series!! NOTE: I received an eARC from the Publisher in exchange for an honest review. All opinions expressed are my own and are not influenced in any way! 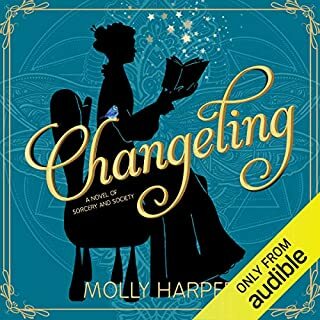 I really loved this audiobook - it’s the second in the Chantress series. It has great plot twists, fantasy, magic, romance and historical worlds. Perfectly narrated too. Would recommend to any fans of YA fantasy - I read so many YA fantasy books and this was amazing!